In the current article, we review existing models of the etiology of voice hearing. We summarize the argument and evidence that voice hearing is primarily a dissociative process involving critical aspects of self. We propose a complementary perspective on these phenomena that is based on a modern behavioral account of complex behavior known as relational frame theory. This type of approach to voice hearing concerns itself with the functions served for the individual by this voice hearing; the necessary history, such as trauma, that establishes these functions; and the relevant dissociative processes involving self and others. 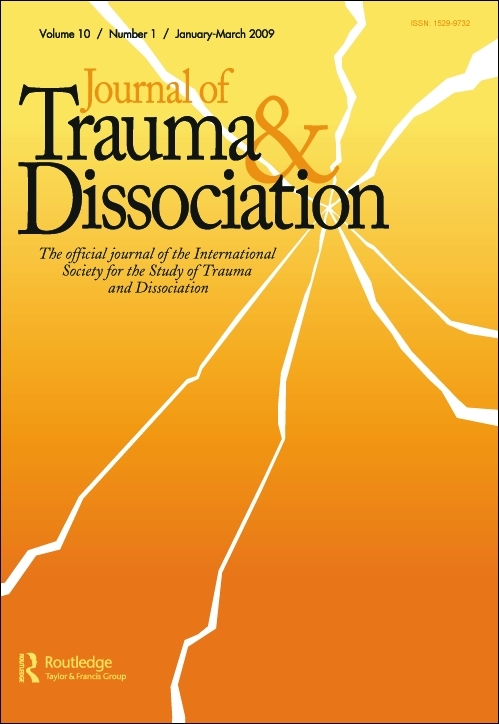 In short, we propose a trauma–dissociation developmental trajectory in which trauma impacts negatively on the development of self through the process of dissociation. 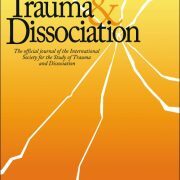 Using the relational frame theory concept of relations of perspective taking, our dissociation model purports that trauma gives rise to more coordination than distinction relations between self and others, thus weakening an individual’s sense of a distinct self. Voice hearing experiences, therefore, reflect an individual’s perceptions of self and others and may indicate impairments in the natural psychological boundaries between these critical related concepts. One clinical implication suggested by this model is that therapeutic intervention should understand the behaviors associated with a sense of self that is fragile and threatened by others. Relations with self and others should be a key focus of therapy as well as interventions designed to enhance a coherent distinct sense of self.